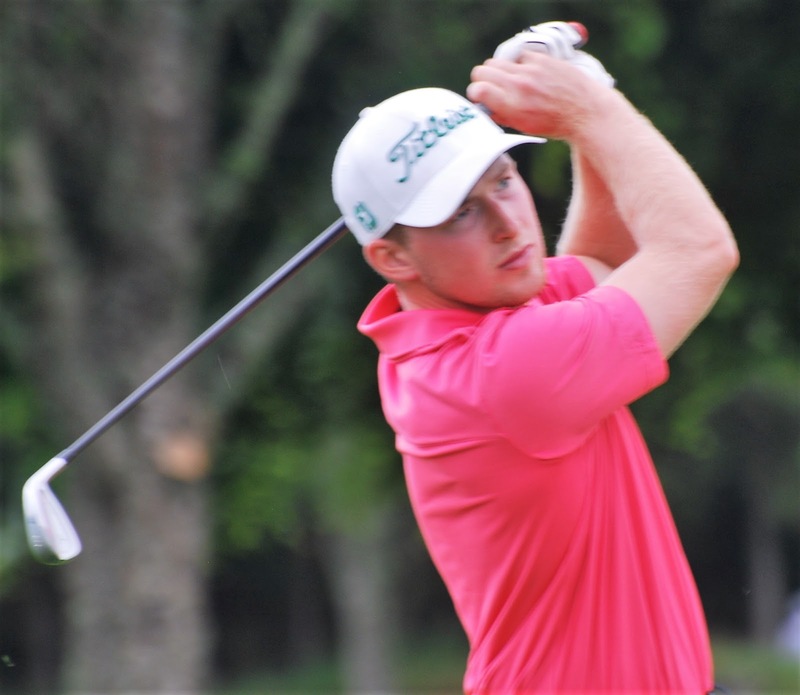 Stephen Roger, from Cruden Bay but playing out of Peebles this season, was the only non-Lothians player with a four-round aggregate among the leading final totals at the 72-hole South-east District Open Championship at Duddingston over the weekend. Roger, pictured, finished joint second with scores of 75, 69, 69 and 71 for four-under-par 284, level with Scottish champion Euan McIntosh (Turnhouse) - four strokes behind the winner, Rory Smith (Dalmahoy) who scored 74, 67, 69 and 70 for 280. 280 R Smith (Dalmahoy) 74 67 69 70. 284 S McLaren (Bruntsfield) 76 73 66 69, Euan McIntosh (Turnhouse) 73 72 70 69, S Roger (Peebles) 75 69 69 71. 308 R O'Donnell (Kemnay) 73 78 77 80.